First unleashed more than 80 years ago, King Kong – the ultimate big-screen badass – has thundered into our world with a force that continues to entertain, inspire and empower. It’s no wonder that the Hip Hop community has embraced and celebrates the mythic beast's take-no-prisoners attitude. Young Guru is a Grammy nominated music producer, audio engineer and DJ who works with artists such as Jay-Z, Alicia Keys and Common and was called "the most influential man in hip-hop you've never heard of" by the Wall Street Journal. In a partnership with Kong Skull Island, Young Guru took inspiration from the film and the rich history of King Kong to create an original composition, titled "Kong Skull Island Groove." 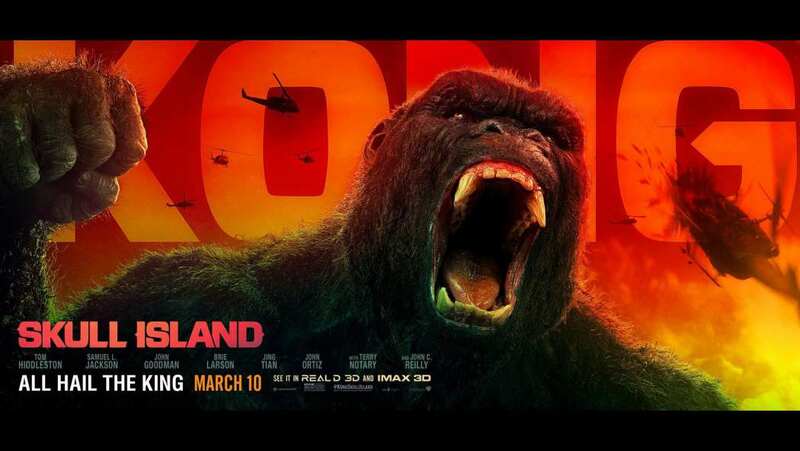 The track utilizes elements from the score and sound effects from the film mixed with Young Guru's original beats to create a unique sound which captures the spirit of the film and the power of Kong.